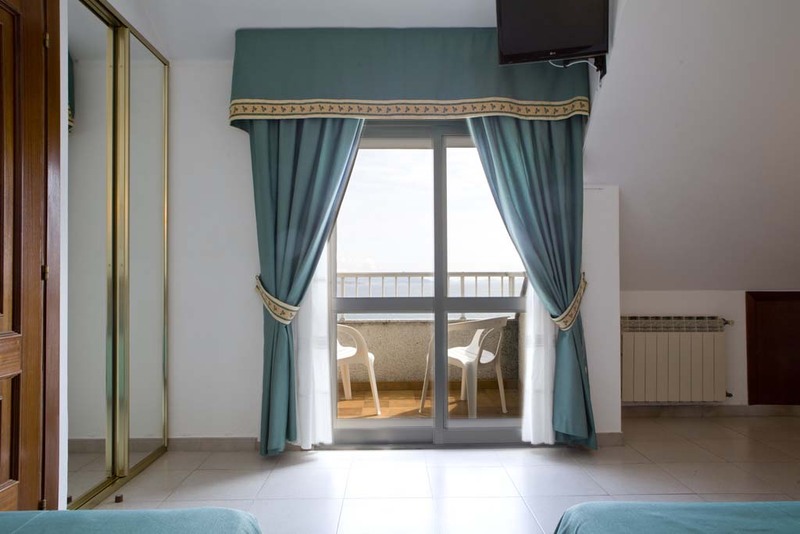 In our hotel on Canelas beach we have 33 spacious, bright and functional rooms, with magnificent views of the beach and the Atlantic Ocean. They all have simple décor in wood and tiled floors. Most of them also have a private balcony. Perfect for accommodating just one guest, with 14 m2 of space. 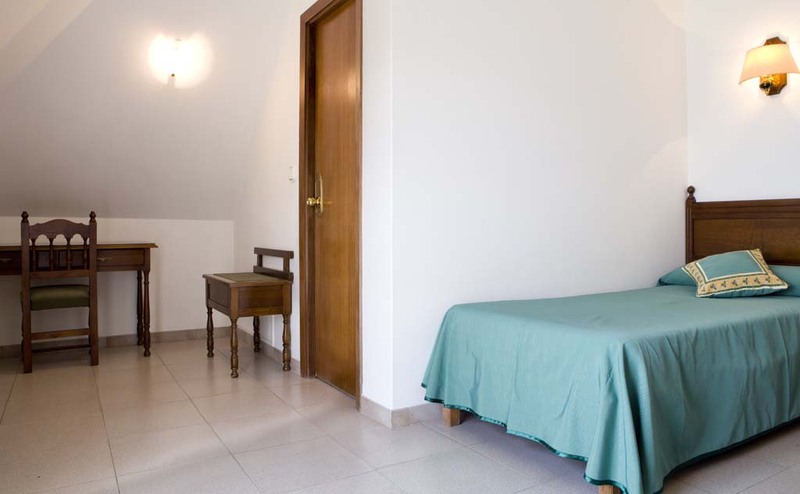 Designed to accommodate two people, it is furnished with two 90 cm single beds. The dimensions of the room are 14 m2. Spacious, comfortable and with plenty of light, it is 14 m2 in size.